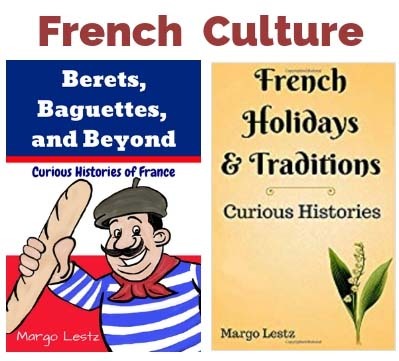 Americans in France – Resource for people that would like to live or travel in France. 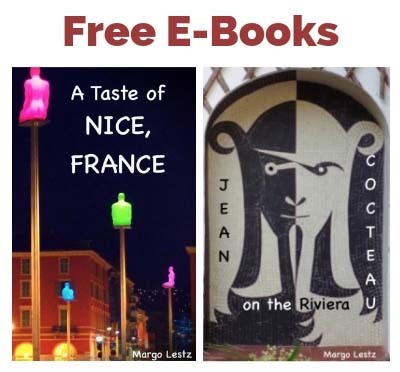 Best of Nice Blog – She reads the Nice-Matin so you don’t have to. Excuses vs Life – Sandra’s pursuit of Paris – Quadriplegia didn’t stop her living in Paris. FranceSays – Observations of life in France. By an adopted Française. French Property Insider – A weekly e-letter sharing insights, recommendation, tips and discoveries about property in both Paris and France! 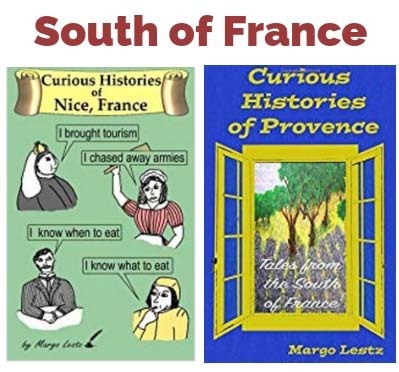 French Village Diaries – Passionate about everything French: life in Poitou-Charentes, cycling in France, food in France, travel in France and book reviews on a French theme. The Happy Traveler – Seeking to read the pages of Earth’s Book. Lou Message – life in the south of France from a British/Australian TCK’s perspective. Parler Paris – Your taste of life in Paris and France! Parler Nice – Your taste of life in Nice and the Riviera! Expat.com – Make your expat project a smash!